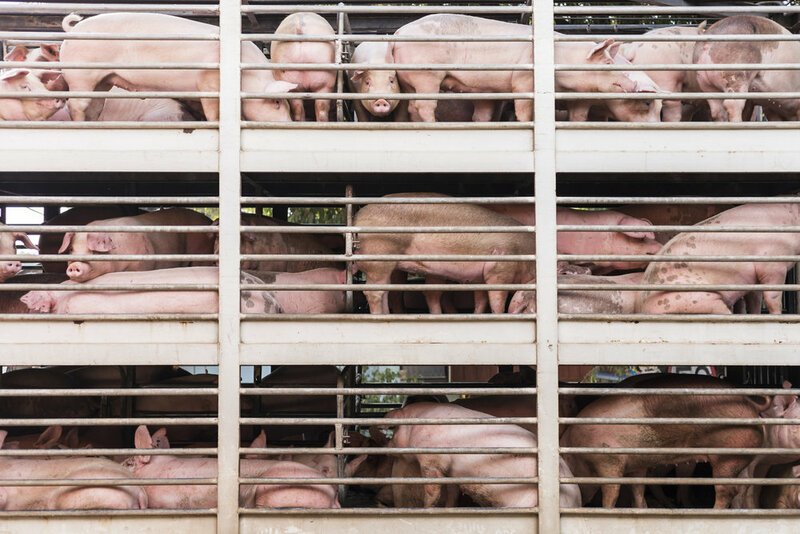 Livestock producers and haulers were panicking over the implications of the ELD law that goes into effect this Sunday, March 18th. The original ELD law went into effect on 12/18/17 for most commercial truckers. But the FMCSA decided they needed more time to evaluate the negative effects the law would have on the livestock industry.... so they gave livestock haulers a 90 day extension. That extension was set to end this weekend. On Tuesday, March 13th, the FMCSA announced another 90 day extension for the agricultural industry. Livestock haulers were set to panic this Sunday, March 18th when the temporary 90 day ELD waiver expires. On Tuesday, the FMCSA announced another 90 day extension while they figure out a solution. Another temporary 90 day waiver is a relief, but the FMCSA needs to come up with a permanent solution. 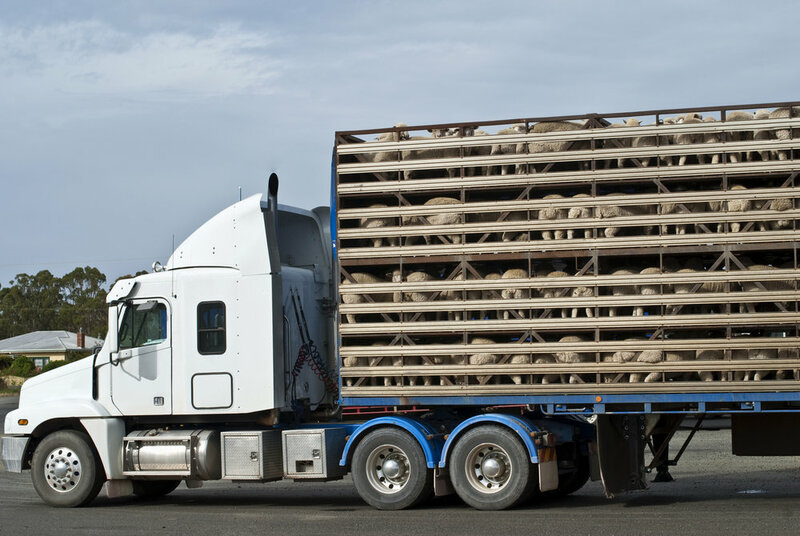 The cattle industry would be greatly affected by the ELD law, particularly the hauls of livestock who are picked up 11+ hours away from their destinations. If the law forces haulers to rest for 10 hours, the cattle will be sitting at rest areas and truck stops. This will cause major animal welfare issues, not to mention the implications on disease-prone animals such as pigs. And it's not just the pig and cattle industry that has to worry; those who haul horses will be subject to the same regulations. It will have a devastating effect on both college and pro rodeo, as well as horse racing venues around the country. Over 5 million people attended pro rodeo events last year alone. In related news, the FMCSA claims 96% roadside compliance with the new ELD mandate, a number that, according to the agency, has been steadily increasing. For a list of self-certified, registered ELD's, click here.